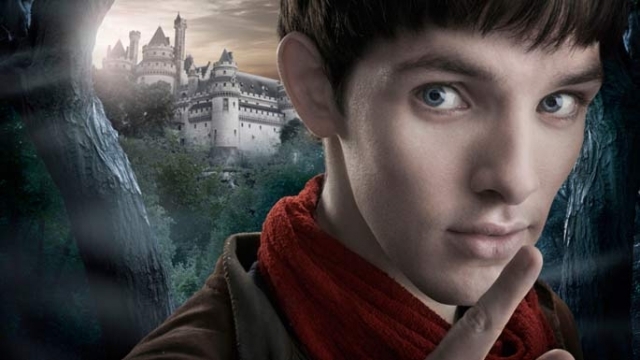 We're all watching Merlin, the BBC series (on NBC and Syfy in the US, and now via Netflix), and enjoying it immensely. It has politics and intrigue; swordplay, romance, and magic: something for everyone (I'm not saying who likes what best, but my thirteen year old son and nine year old daughter are equally taken with it. Their parents, too). It's also sent me on a quest of sorts, for Arthurian reading material to suit each of us. An excuse to revisit old favorites, really (White and Stewart, for me, and probably Gerald Morris's Knights' Tales for the kids), but I hope to discover some new ones. Any recommendations?